However, we’re getting to a tipping point in terms of content availability. Amazon has just announced that its Amazon Prime Instant Video 4K streams will be going live for Amazon Prime members by the end of the year. And, they’ll be free to access through Prime. YouTube is streaming in 4K, and there’s a growing library of fun, free content to watch there too. And, I know even more content is going to be coming fast down the pipeline. 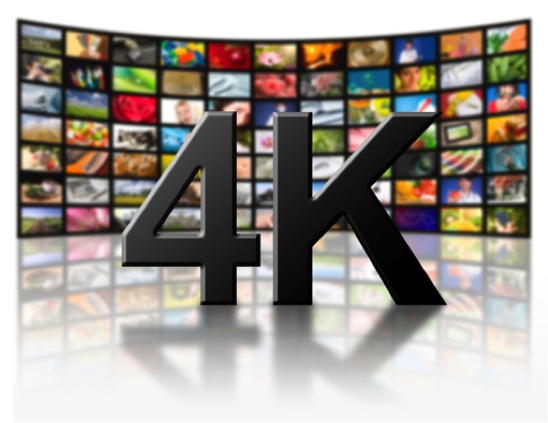 Indeed, the 4K content pipeline is looking very promising.